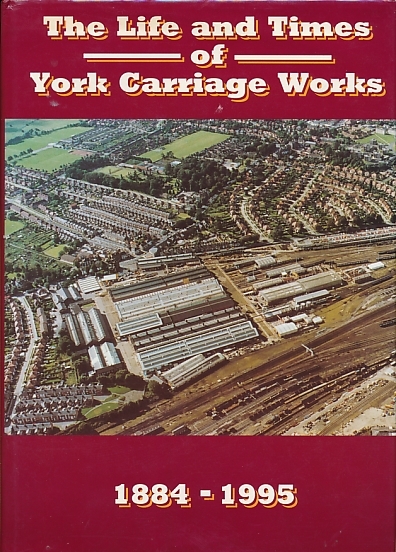 Barter Books : Myler, Chris : The Life and Times of York Carriage Works. 1884-1995. York: ABB Rail Vehicles Ltd.
300 x 220 mm (12 x 9 inches) - 208pp.